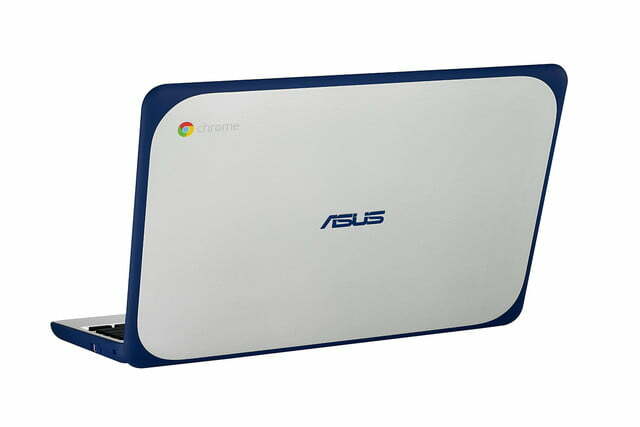 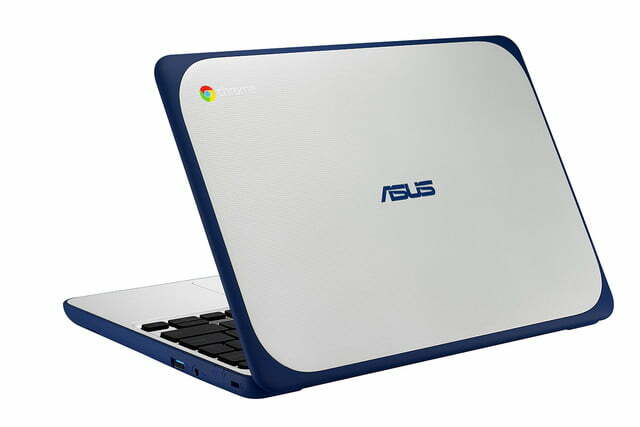 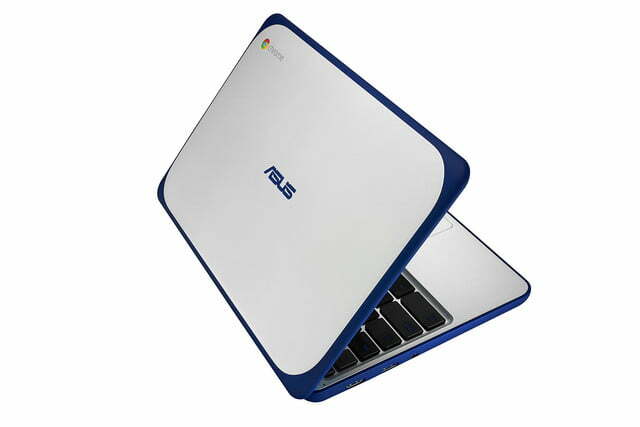 At CES today, Asus revealed that it will be collaborating with Google on “improving education and the quality of the classroom,” of which the newly announced Chromebook C202 will play a pivotal role. 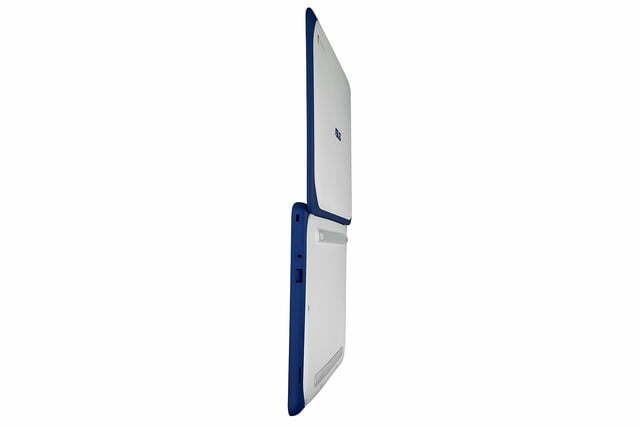 It’s a lightweight laptop with durability to boot, thanks to its rubber bumper which wraps around the entire notebook, with reinforced corners for extra protection. 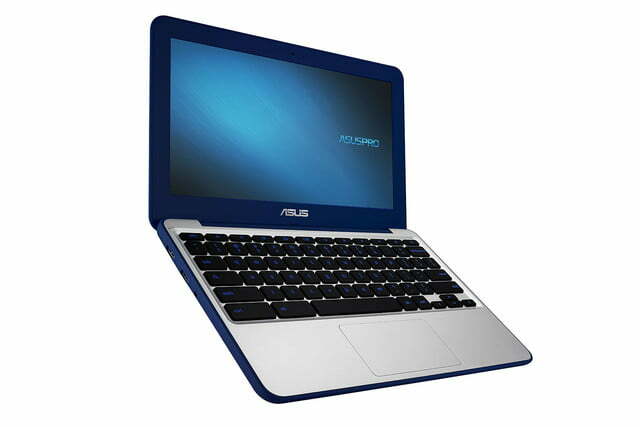 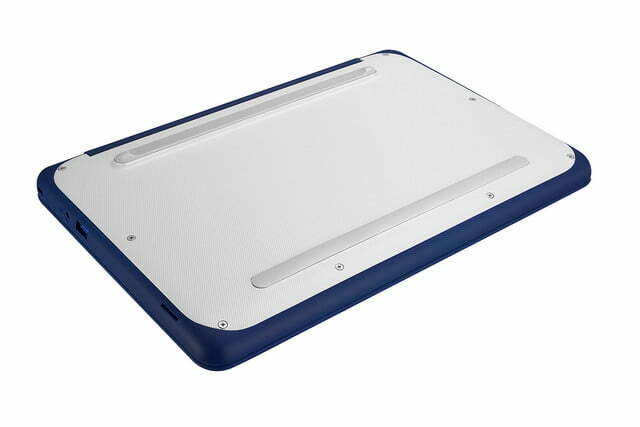 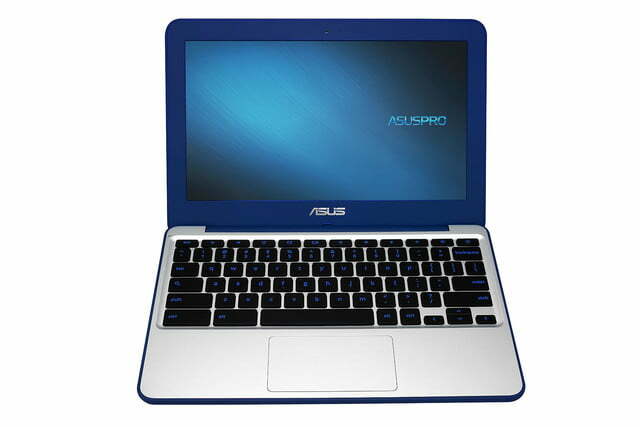 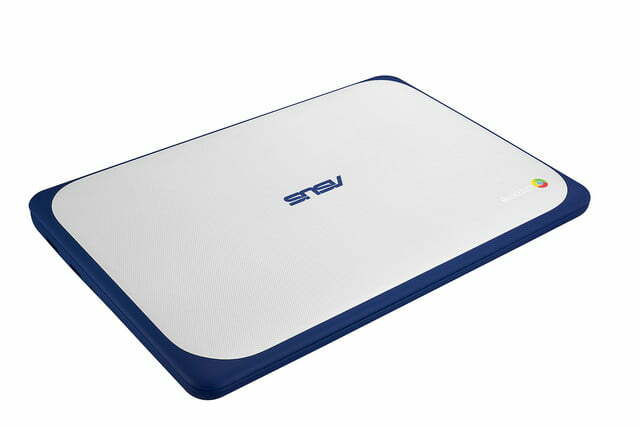 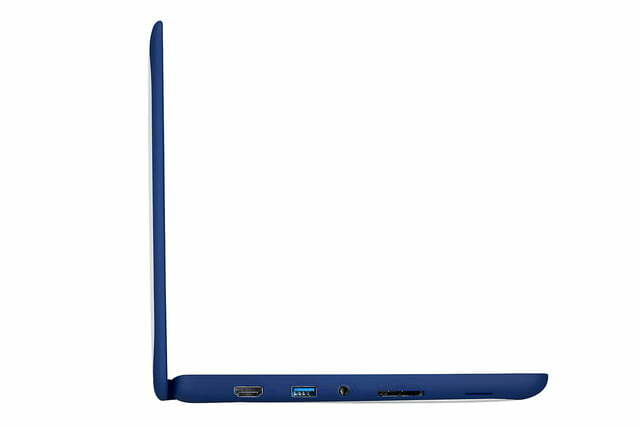 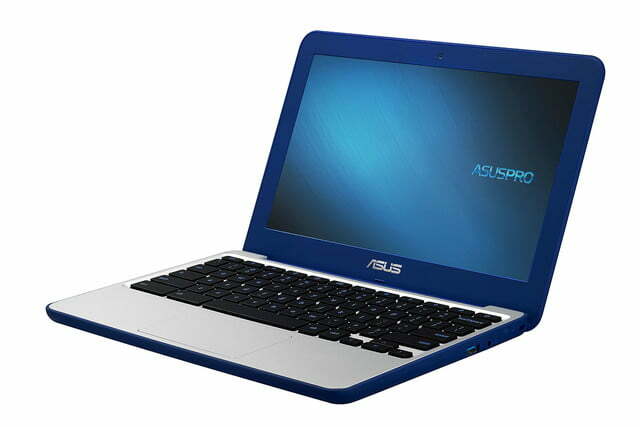 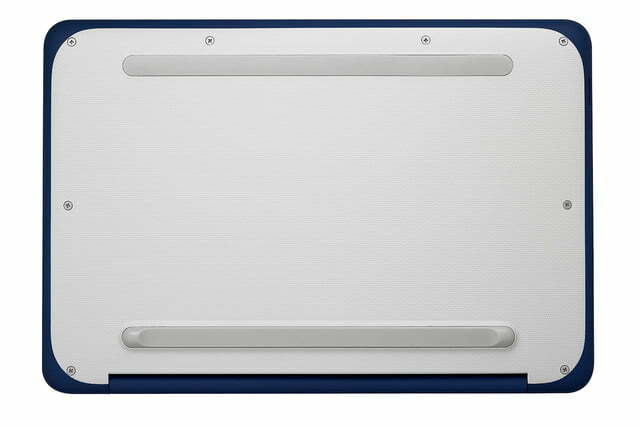 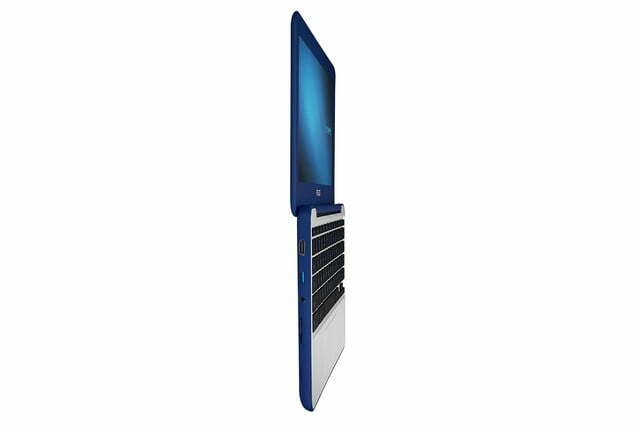 The C202 also brings with it a spill-resistant keyboard, a scratch-resistant finish, and a shock-proof SSD. 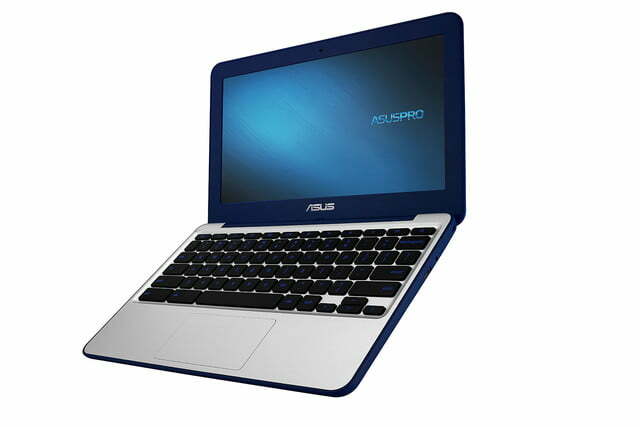 It’s even been exposed to military-grade reliability tests in case you’re looking for a laptop for a fourth-grader who has not yet overcome the impulse to physically channel their anger. 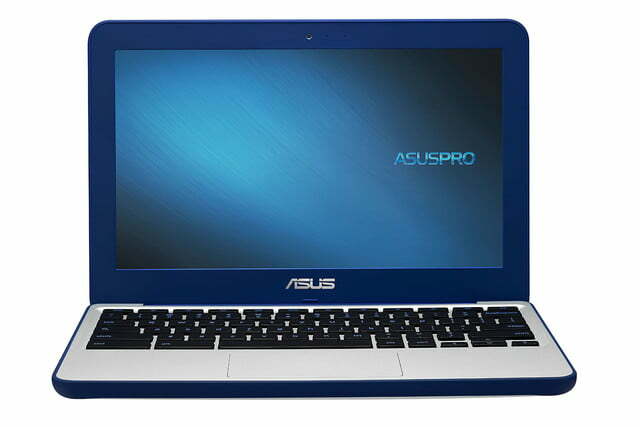 It’s a low-cost notebook with low specs to match. 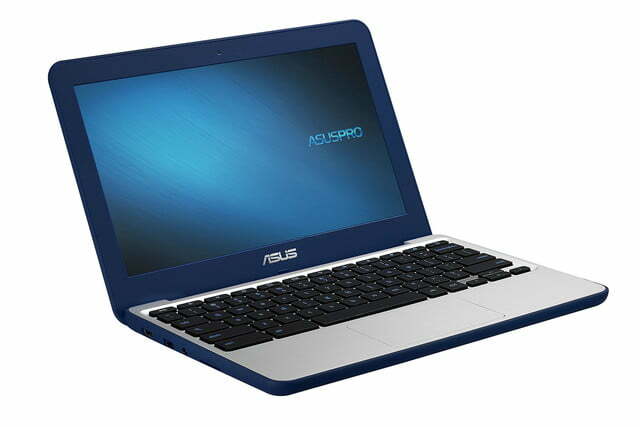 The 11.6-inch 1,366 x 768 anti-glare display with an Intel Celeron N3060 processor and 2-to-4GB of onboard memory isn’t going to impress anyone with basic PC smarts, but clearly that’s not Asus’ audience with this device. 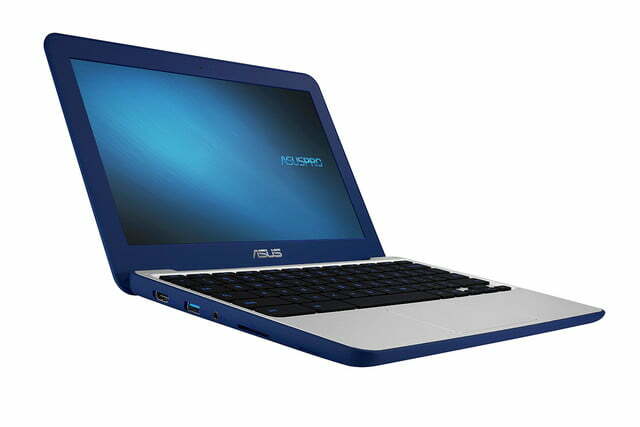 This is likely geared towards grade school students looking to do the bulk of their work online, especially with that measly 16GB of eMMC local storage space. 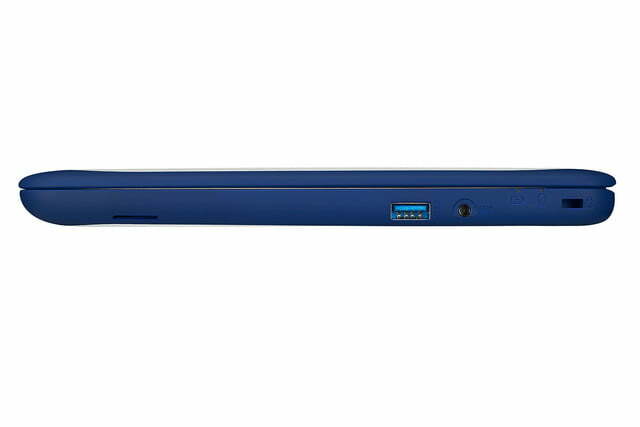 Additional features include a built-in SD card reader, an HD webcam, 802.11 a/b/g/n or 802.11ac (Wi-Di) + BT4.2 networking protocols, an HDMI 1.4 port, a headphone jack, two USB 3.0 ports, and an AC adapter with a power cable. 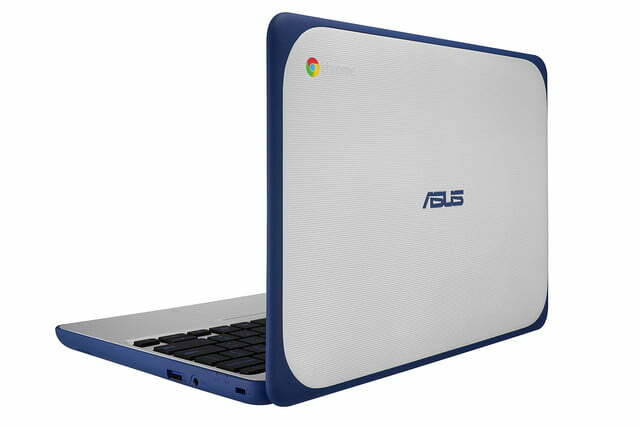 The Chromebook C202 also boasts an industry-first in modular design, which allows users to easily remove components like the keyboard, power socket, and battery for replacement or repair. 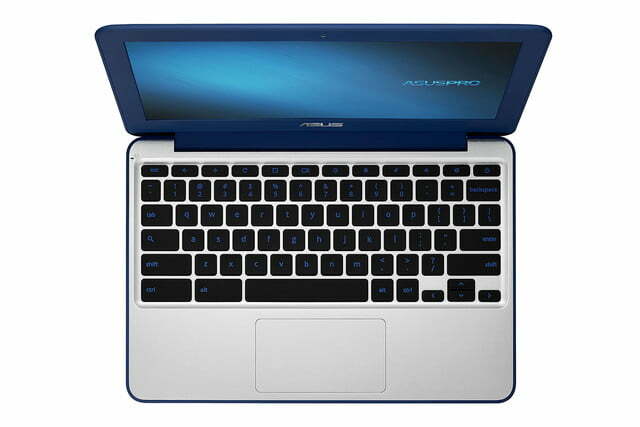 The notebook can in fact be taken apart completely, Asus says, in “a few easy steps using only simple tools.” Luckily, that probably won’t need to happen, given the PC’s sturdy design and extensive 10-hour battery life. 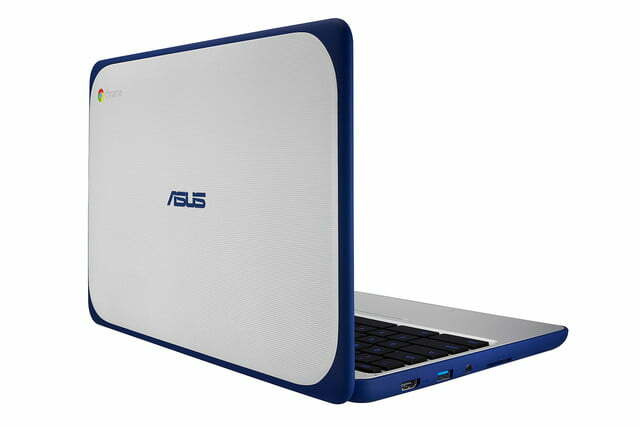 While release date and pricing information aren’t available yet, Asus advises you to “contact your local Asus representative for further information,” (whatever that means).